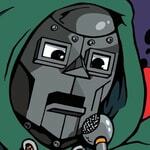 In case the potentially interested were not aware of this new book, here's a piece of shameless (yes, Hubbs!) self-promotion. 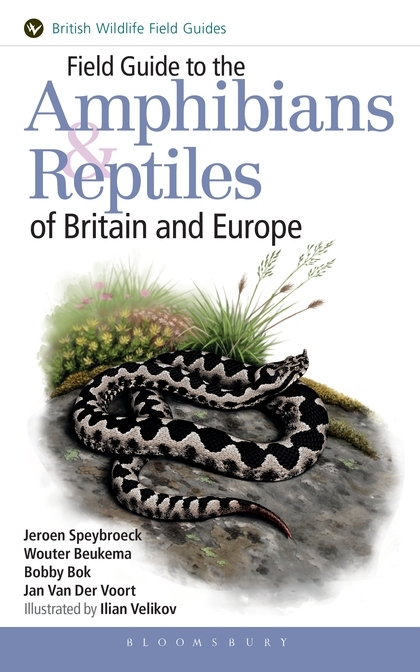 Field Guide to the Amphibians and Reptiles of Britain and Europe. The result of five years of labour, featuring 219 species, 368 colour drawings, 134 black-and-white drawings and 227 photographs, covering 432 gorgeous pages. I'd hope the websites that offer it would show some page previews from what's inside... Colour drawings are the core, but there's plenty of photo material as well. The first part offers info on where and how to herp in Europe, among other things. Thanks for the notice, Jeroen, nothing wrong with a little self promotion. I just ordered a copy unfortunately, it won't be available/shipped until mid August. And a hearty congratulations, a new field guide from Europe has been long overdue! Congratulations! I will make sure to order it. Looks awesome. I will have to pick up a copy. Thanks for sharing. Reviews are starting to come through. Good reviews you're getting. Will have to order this. I have the book and it is phenomenal! If you're heading to Europe, you need to get this field guide. If you're not planning to go, get it to see why you need to go. Well done Jeroen, Wouter, Bobby, Jan, and Ilian. I wish we had something this current and beautifully illustrated for the US.